Join the new Families First Discovery Pass Program! Grow your audience and have greater impact. Help ensure the state’s arts and history experiences are accessible to low-income families and individuals. Help cultural organizations engage new audiences and build long-lasting relationships. Help contribute to the full scope of services aimed at strengthening families and communities. We’ve heard from many of the state’s arts and history organizations that engaging new, diverse cultural and socio-economic populations remains not just one of our goals, but one of yours, too. 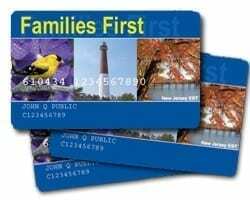 Under this initiative, we are encouraging organizations to sign up to offer discounted or free admission to individuals and families with a Families First card or WIC folder. These cards are issued by DHS and DOH to families in transitional assistance programs, including SNAP (food stamps), TANF (welfare), WIC (nutrition assistance for women, infants, and children), and Childcare Assistance programs. We will work with all participating organizations to strengthen communication tools to help reach these low-income families. 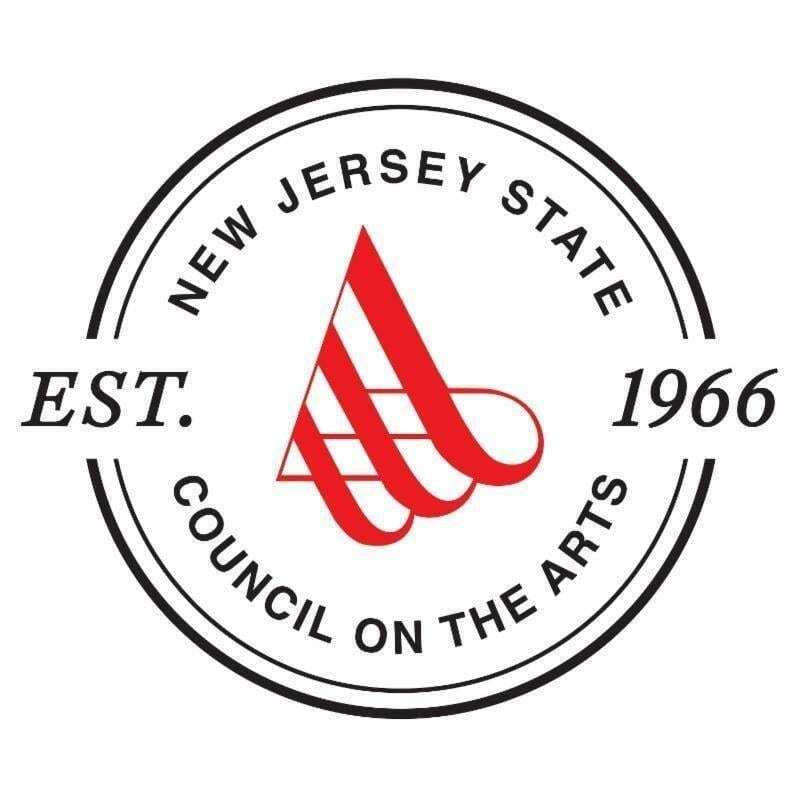 At the same time, the State Arts Council, the Historical Commission, DHS, and DOH will be promoting the arts and history organizations participating in the program directly to the 450,000 cardholders, highlighting our shared commitment to serving all New Jerseyans. I invite you to sign up to join the Families First Discovery Pass program. Learn more by reading the guidelines or Frequently Asked Questions. Sign up by May 1st to be included in the launch and the free promotional materials. If you have more questions, please contact Danielle Bursk (danielle.bursk@sos.nj.gov)at 609-633-1184. I look forward to working together to ensure equitable access to New Jersey’s arts and history organizations for all New Jersey individuals and families.